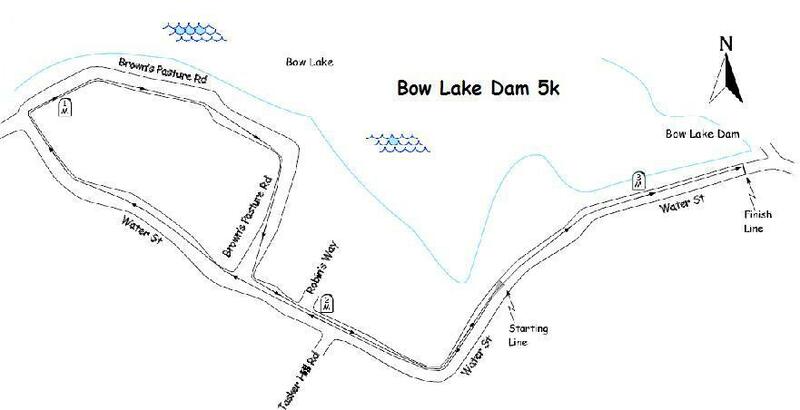 Register for the Bow Lake Dam 15K/5K Race To Cure Cystic Fibrosis today! 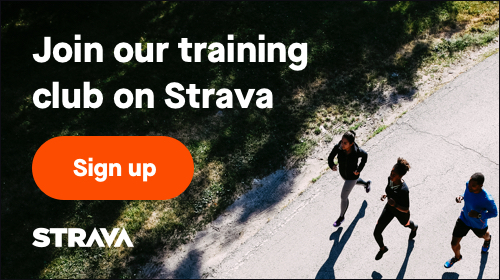 Registration will take place between 8:00am and 9:30am at the Grange Hall, located on Water Street, Strafford, NH. 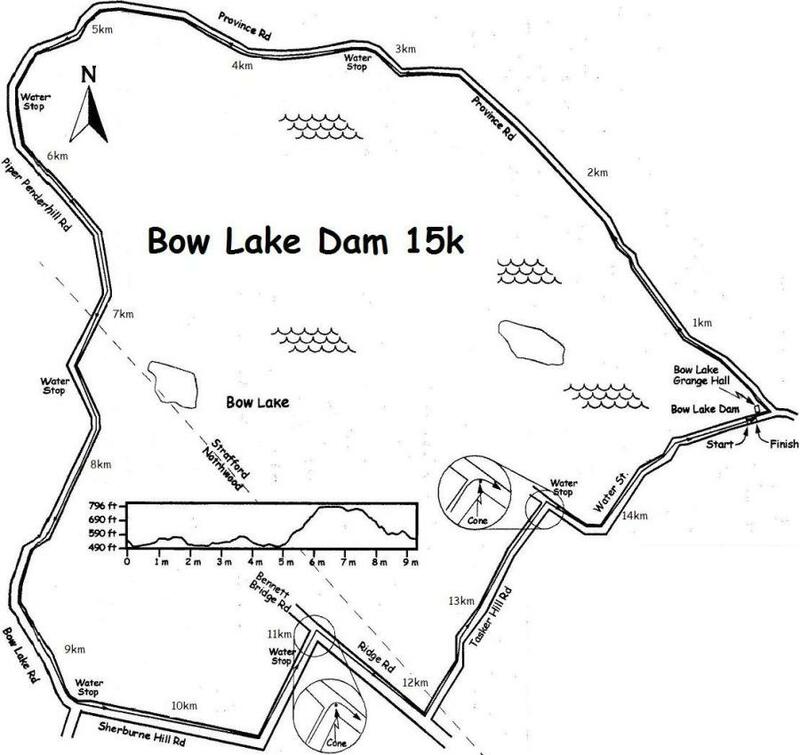 This 15k is a beautiful course looping around Bow Lake with some challenging hills along the way. This 5k is a scenic course that leads the runner along the lake shore, into beautiful wooded areas, and back to the dam.